The new Apple Watch has new watch faces, and 3rd party complications, which means you can see the information that’s most important to you, like news, your travel schedule and meetings, or the weather. There’s also new apps, including Facebook Messenger and GoPro. Its impressive Airstrip app is changing healthcare and how doctors communicate with their patients. 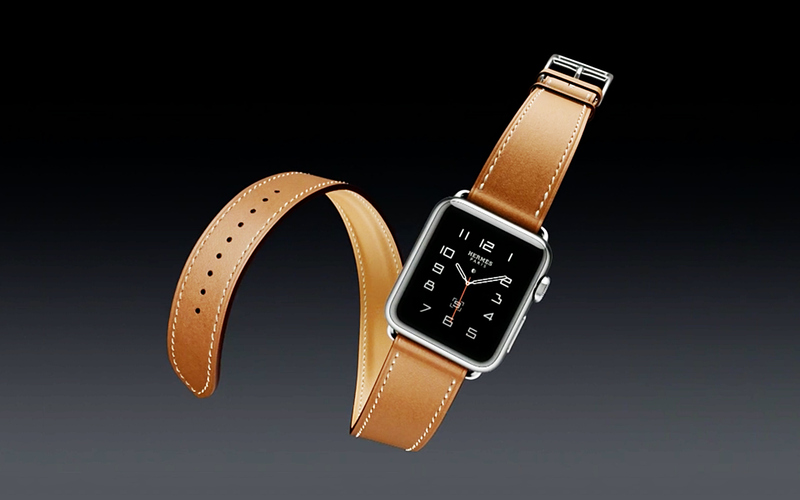 Design-wise, Apple has teaming up with Hermes to create the beautiful Apple Watch Hermes with a hand-stiched leather band that comes in a double tour and single tour. There’s a new range of fall colors, new models and bands (including gold and rose gold), and a new red band, the proceeds of which will go to Aids charity. The new Apple watches are available on September 16. Calling it the clearest expression of our vision of the future of personal computing, a device that’s transformed the way we create, learn and work, Apple CEO Tim Cook unveiled the iPad Pro, a much bigger device with better everything. It has more power and performance, as well as a full-sized keyboard and features like split-view, picture-in-picture and other capabilities that make it an amazing multitasking device. It’s faster, has better performance and graphics, plus a 10-hour battery life. The 12.9 inch model is the same in width as the height of iPad 2. It’s also lightweight at 1.57 lb and only 6.9 mm thin. For the first time ever, the iPad also has a 4-speaker audio system. Brand new accessories that come with the iPad Pro as well. The Smart Keyboard lets you type with a cover that turns into keys. And there’s the Apple Pencil, which simulates writing, drawing and painting with amazing accuracy. A new iPad Mini 4 was also launched. These will be in stores in November. 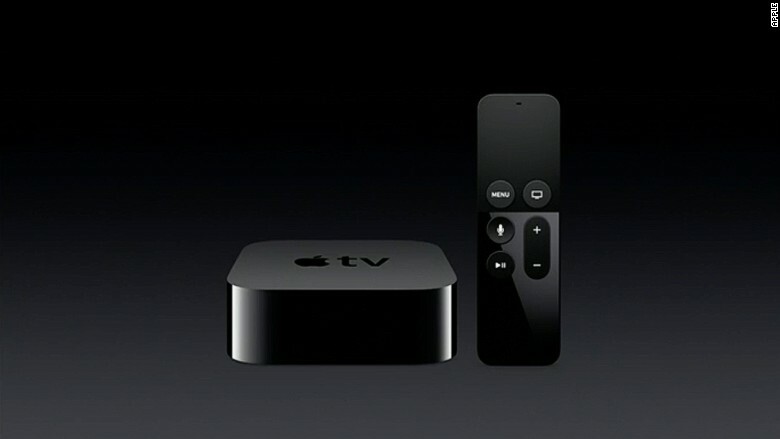 Apple is changing the TV experience with a vision for the future. In that vision, we watch TV through apps, enjoying movies, series, sports, and more whenever we want, at the push of a button or a command to Siri. The simple remote lets you use touch and voice technology and filter what you want to watch based on different options. You can even do fun things like watch two sports games at once, and get interactive data about what you’re watching. It officially comes out in late October. Perhaps the most anticipated announcement of the evening was the launch of the two new iPhones: the iPhone 6S and the iPhone 6S Plus. According to Apple, the only difference is everything. 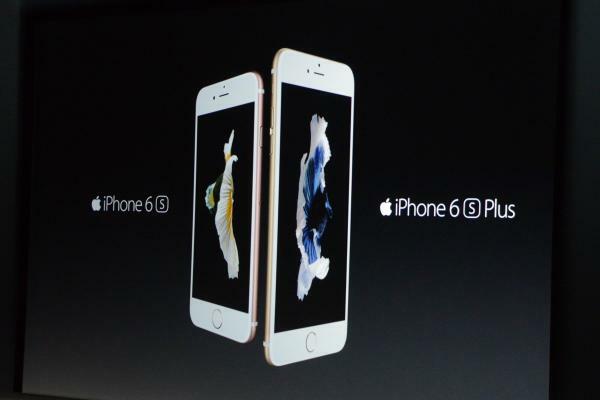 The phone comes in a new rose gold color, as per much speculation. It also has exciting new 3D touch technology that works depending on how hard you press the screen and for how long. It recognizies familiar gestures and force, reacting to shortcuts you use frequently. It’s faster, has better graphics, comes with new games, and a better selfie camera and a 12 MP iSight camera, which also takes enhanced 4K videos. 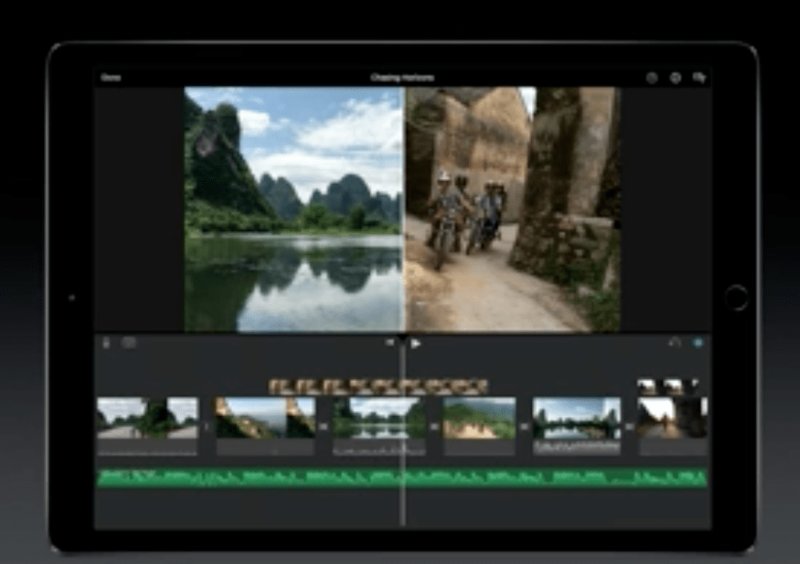 For photo junkies, the coolest new feature might be its Live Photos feature, which brings your photos to life. Users take photos the exact same way as before but if the feature is activated, 1.5 seconds before and after the photo was snapped is also captured. The result is beautiful moving images, so that you’ve capture not just a still, but a moment. The phone is out September 25th.